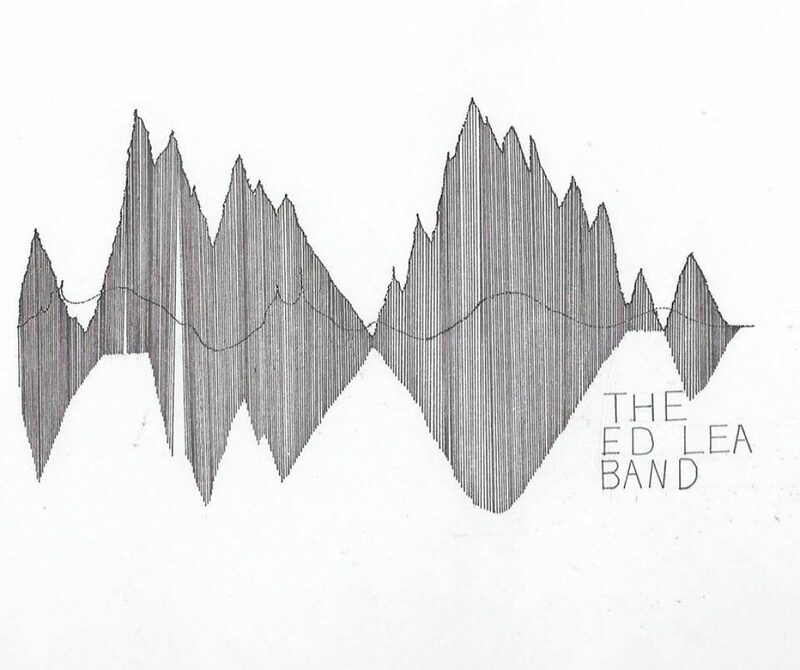 The Ed Lea Band formed in 2013 as the house band at the Royal Academy of Arts in London. Beginning as a jazz trio, their lineup has grown and adapted over the years, meeting the needs of jazz clubs, restaurants, weddings and charity gigs. Alongside these ventures, the band writes original music as a 6-piece group and showcases these songs at London music venues including firm favourites The Bedford, Tamesis Dock, The Railway (Tulse Hill) and The Eagle Ale House (Battersea). We are always happy to take additional requests in advance. Please contact us for further information about booking the Ed Lea Band for your event.